Minnick Surveying is a full-service Land Surveying firm serving the greater St. Louis, Missouri area. We pride ourselves on the unmatched quality and presentation of our product as well as responsive service and unparalleled turnaround times. We are acutely aware that our timely service is vital to real estate closings & construction deadlines. Our proactive approach to customer service and client interaction has translated to a satisfied customer base throughout the region. At Minnick Surveying, surveying comes first. 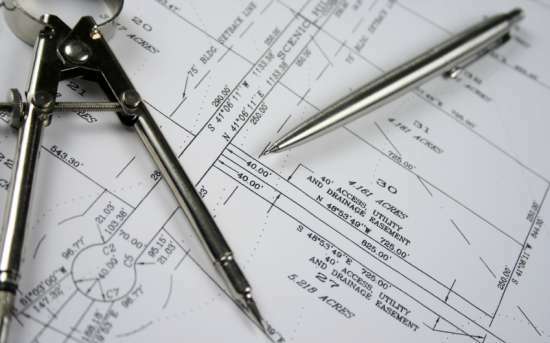 We are not an engineering, architectural or construction company. 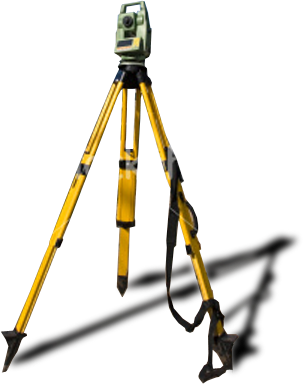 Surveying is all that we do and we strive to produce the best possible land survey related products. Whether you are an individual interested in a survey related product for your property or you are part of a business interested in services, we can help and serve you on any level. Discover the Minnick Surveying Advantage! Copyright © 2017 Minnick Surveying. All rights reserved.